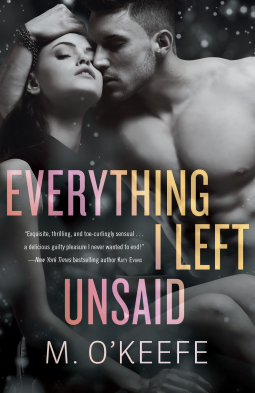 Everything I Left Unsaid review. I really enjoyed reading Everything I left Unsaid. This story is about Dylan and Annie. The characters and the story were great. I look forward to reading the second book in this series. I want to know what happens in the end. Where in the World is Your Story? Source: Where in the World is Your Story? The Wrong David will be free tomorrow. It’s David’s birthday. Get your free copy of his story this weekend! It’s hard to believe The Wrong David was published a year ago. I have very nostalgic feelings for this novela because it was the first thing I’ve ever published. I miss these characters and wonder if I should revisit them for a full-length novel. Maybe you can read the story and tell me. The great reviews I’ve received for The Wrong David have motivated me to keep writing, and in honor of this humble occasion I’m giving The Wrong David 1st Anniversary Kindle edition for free over the weekend.